The more golf courses that I play, the less I give credence to rankings and magazine lists. I’ve started to focus on whether a round is fun, enjoyable, and in the case of a public course, a good value. 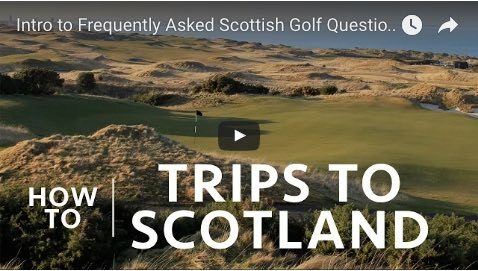 Old South Golf Links ticks a lot of those boxes. I knew little about the course on my first round and I was pleasantly surprised with the layout. On my second visit, I decided to make my first foray into filming video while on the course. That video is embedded below, so comment with your advice on this first try! Should I do more video? It is meant to add to this written review, not replace it in any way. 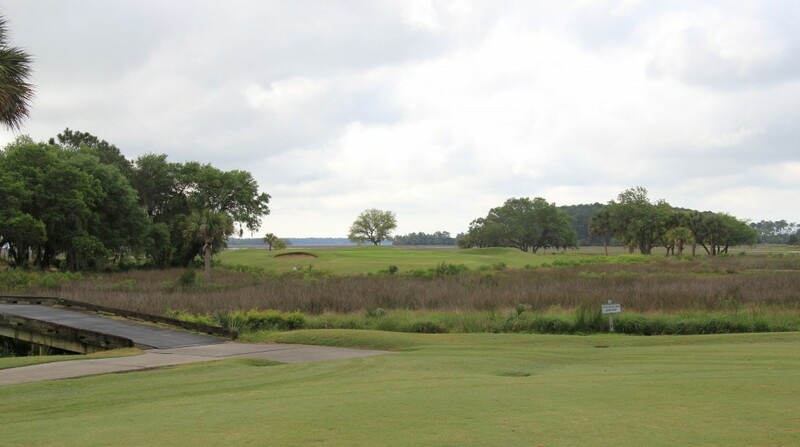 The courses that surround Old South in Bluffton and Hilton Head are largely private, and if they aren’t, they are very expensive resort rounds. The Clyde Johnston designed Old South is neither, and in another winning attribute, there are very few homes along the course. I had the first tee time of the day, and the sun poked in and out throughout the round. The photos don’t quite do the marsh holes justice, but between the pictures and the video, I hope you get a sense of the place! 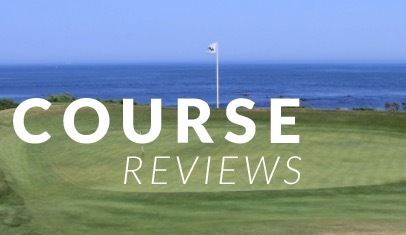 This review will be less of my traditional hole-by-hole style, and more of a tour of the course’s high points. 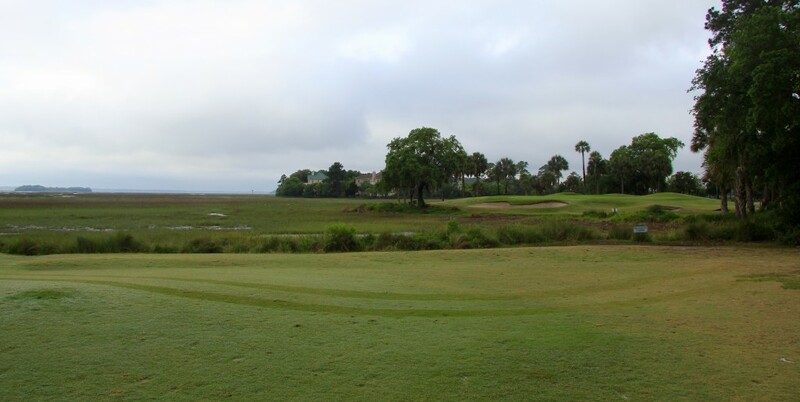 I knew nothing about the course prior to my first round, but I was pleasantly surprised with quite a few of the holes, especially the selection on each nine that are along the marsh. I’ll take you through a handful of my favorite holes below. 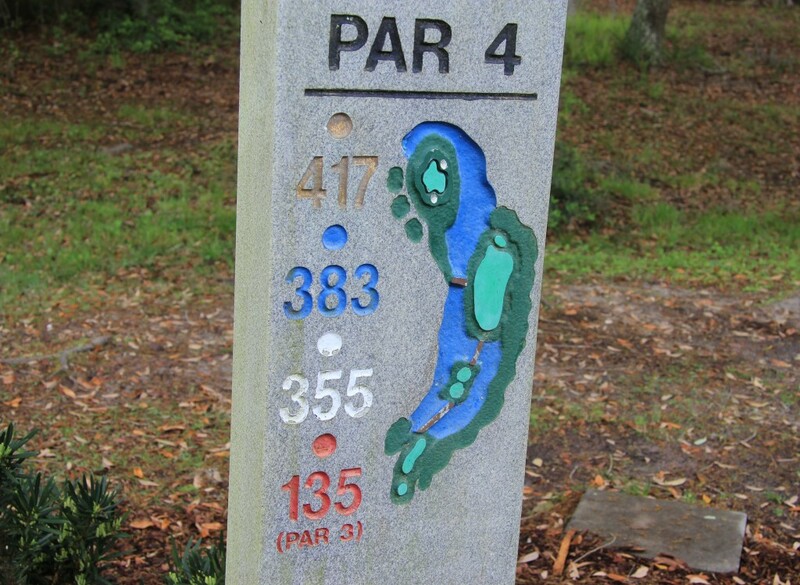 Hole 6 – The first five holes on the front aren’t shabby, but the course really picks up at the 6th. 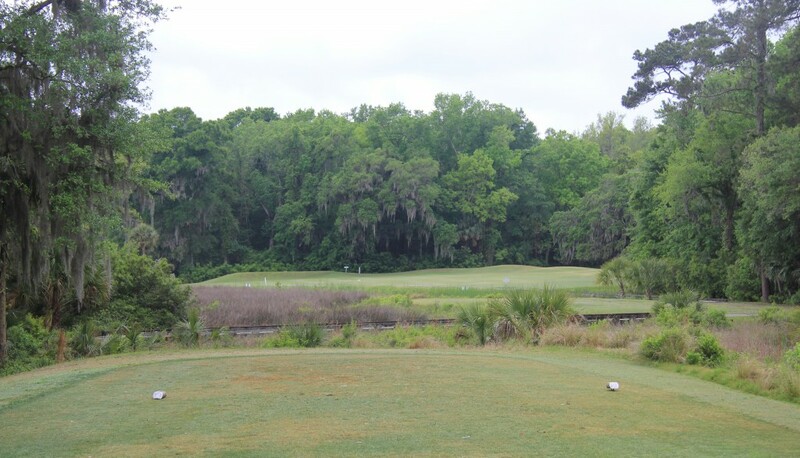 The hole brings you out to the marsh and a green nestled into Spanish moss and live oaks. 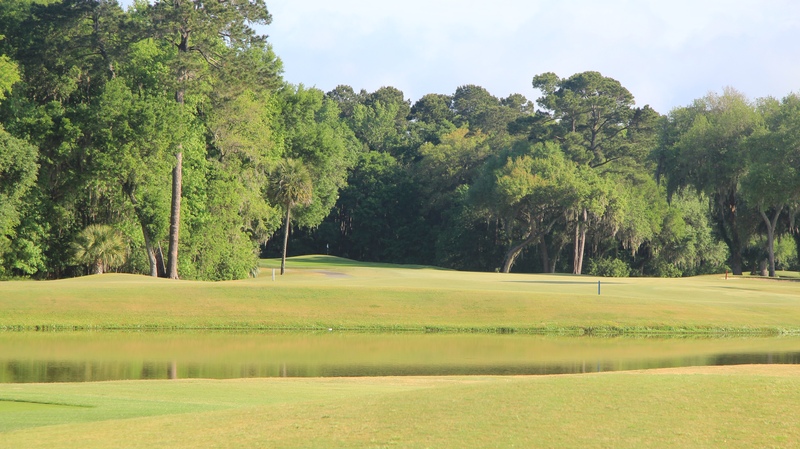 Hole 7 – The 7th is very similar to the 16th on the back. 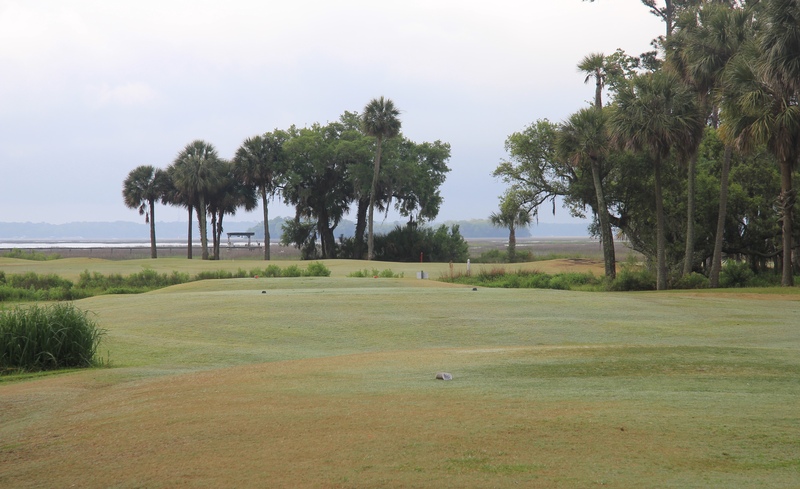 Both tee shots play to “island” fairways before they cross another stretch of marsh to the green. On the 7th, you hit to the fairway and turn almost 90 degrees right as you can see below. Both are a little funky if you’ve never seen the hole before, and looking at the drawing on the tee marker helps immensely. Hole 12 – The back nine opens with three holes in a large, open tree-less area. It is a departure from some of the tree-lined holes on the front nine. But, right as you start to enjoy the open feel, the approach to the dogleg left 12th brings you back into the trees. The lake runs down the right side of the hole. The photo below showing the approach to the 12th was taken from the 11th green right of the lake. 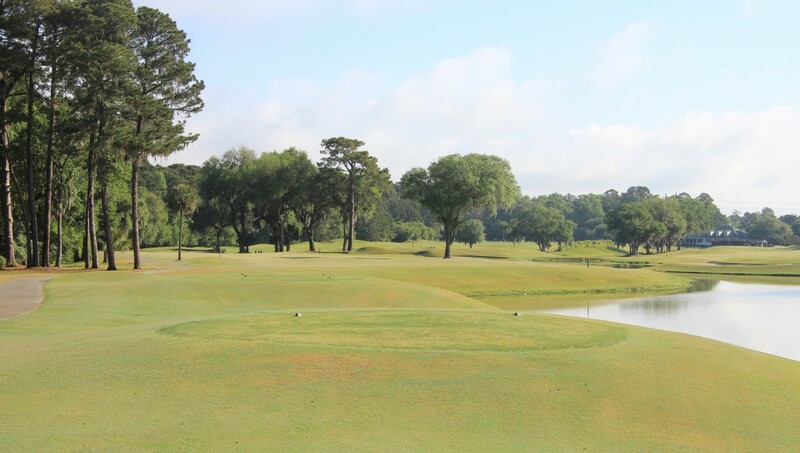 Hole 16 – Just like the 6th hole on the front, the 16th brings the course back out to the marsh. The views are pure Lowcountry, looking across marsh grasses toward Hilton Head Island in the distance. 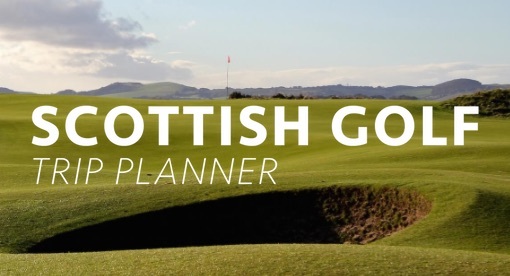 Read the rundown of the 7th hole above and it is a mirror image of the 16th. Instead of a sharp dogleg right, the 16th is a sharp dogleg left. 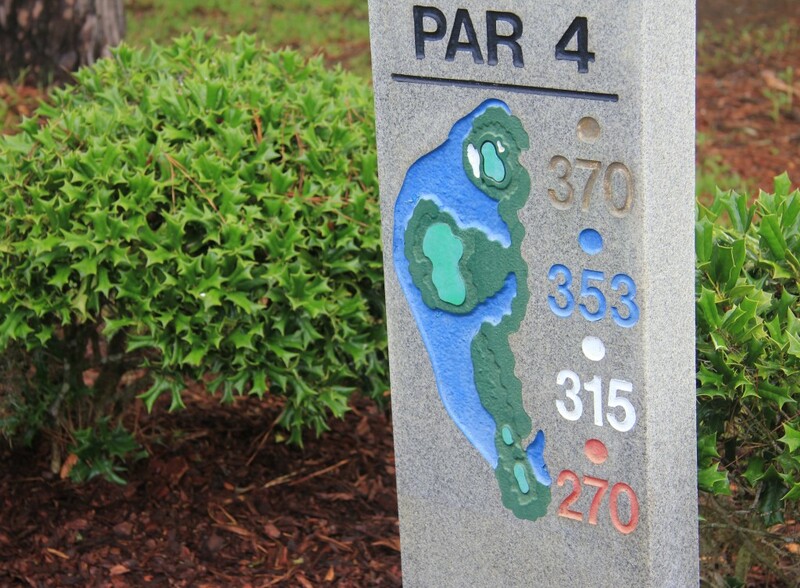 Hole 17 – This par 3 is the hook that will keep you coming back to Old South for another round. 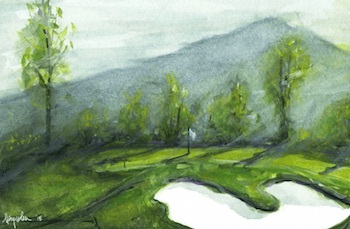 The hole runs alongside the marsh and a bunker wraps around the right side of the green. 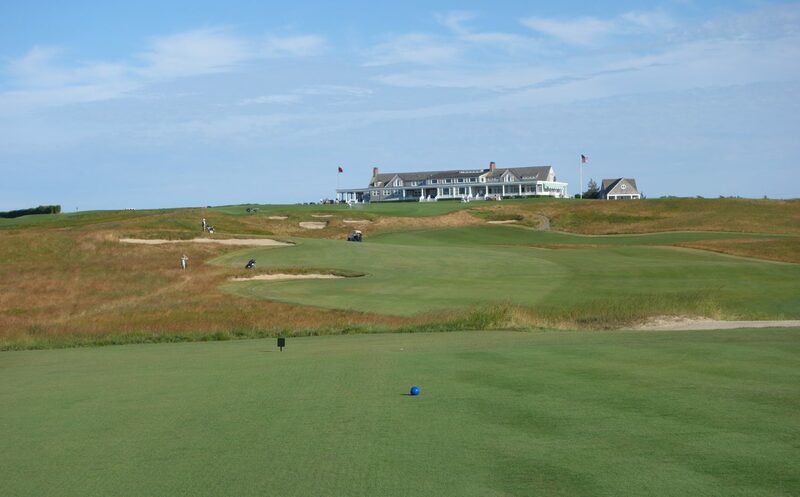 Miles of marsh stand to the right, and whipping winds make club choice even more important. 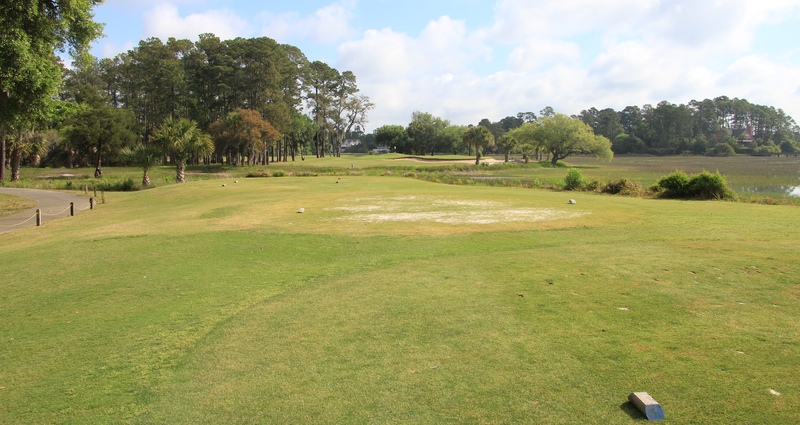 If you are on a buddies trip to Hilton Head and you are looking for an affordable, fun round of golf, look at Old South. Don’t arrive with delusions of a luxury clubhouse or a polished resort feel. 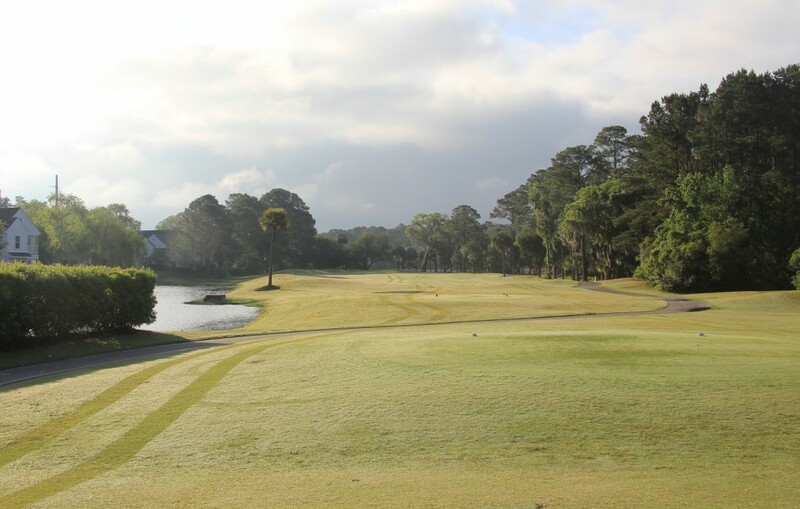 The course is a public track that caters to both locals and golfers on trips. 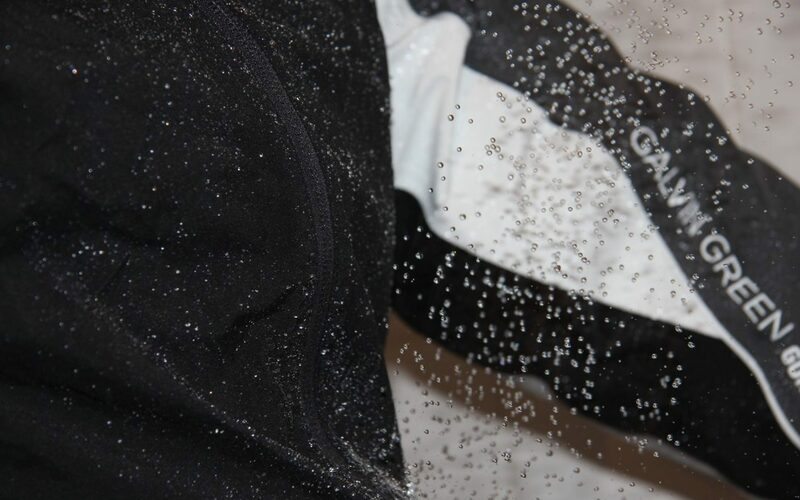 One of my brothers half-jokingly buys his clothes based on a cost-per-wear calculation. 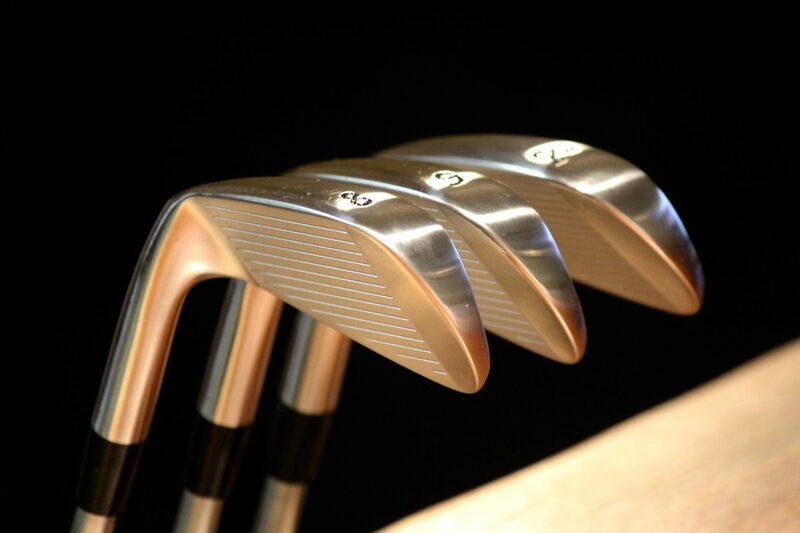 If you take that same attitude towards your golf, Old South is near the top of my value list. The first two sentences, along with the pictures, speak VOLUMES about this course (and your subsequent reviews). Looking forward to getting back across the bridge this week. Thank you Dave! 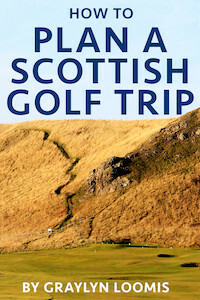 I really appreciate the comment and it is great to hear from a like-minded golfer. 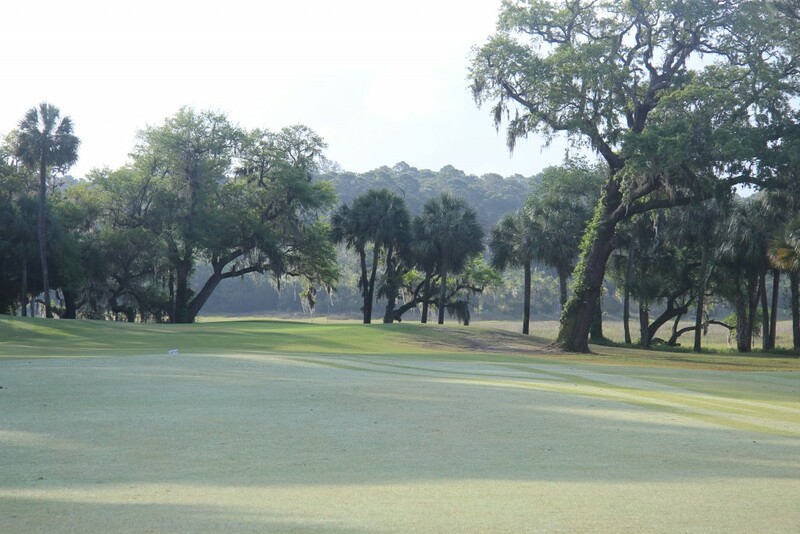 I passed Old South this morning on the way out to the island and dreamed of an early morning round… one day soon!